Two months before she lost her job, Katie Hood Morgan sat in a board meeting, watching her department’s budget get cut in half. With that board vote, the 147-year-old art school fundamentally altered its exhibition program, removing the in-house curatorial staff responsible for filling not only its Walter & McBean Galleries, but the new Fort Mason campus’ gallery space, which opened in August 2017. Morgan was also responsible for overseeing student exhibitions in the Diego Rivera Gallery and organizing SFAI’s well-respected visiting artist lecture series. 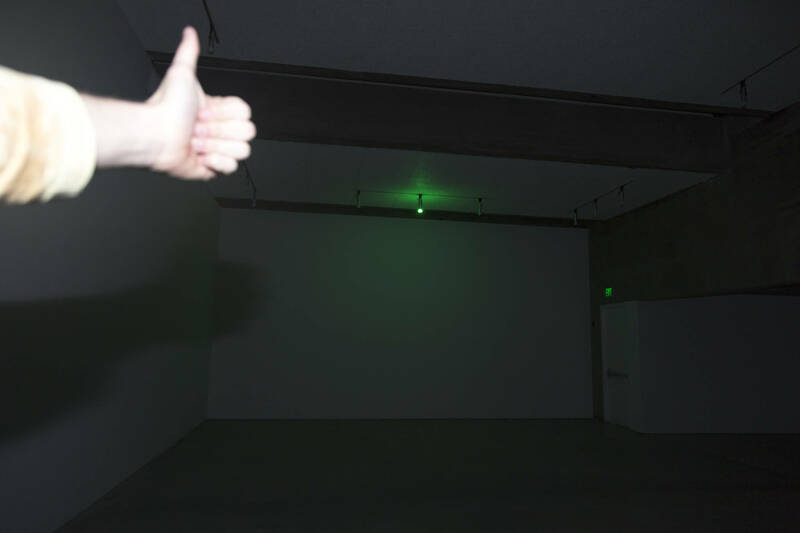 In the relatively small Bay Area arts scene, Morgan’s layoff followed the April 24 dismissal of Joel Shepard, Yerba Buena Center for the Arts’ curator of film and video (and the beginning of the film program’s “hiatus”), and preceded the Aug. 1 elimination of Kara Q. Smith’s assistant curator position at the di Rosa Center for Contemporary Art. These three positions, the people who held them and the institutions that eliminated them are vastly different. Yet all three are curatorial positions; local job openings in the field are already few and far between. 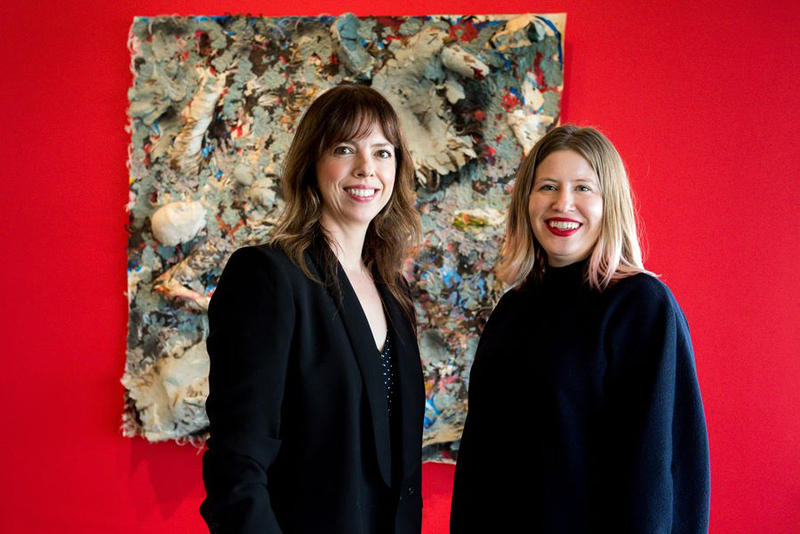 And each year, newly minted graduates from California College of the Arts’ curatorial practice program, and SFAI’s exhibitions and museum studies program enter the market, while the full-time long-term positions they might once have aspired to disappear one by one. 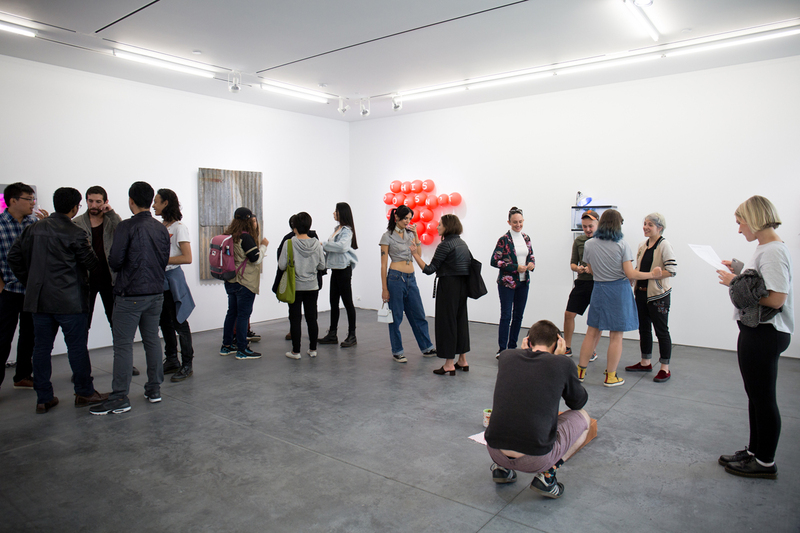 The quiet elimination of curatorial jobs is a troubling manifestation of a Bay Area arts ecosystem that struggles to find stability despite a booming local economy. Institutions “restructure,” “return to their core missions” and “redefine their priorities” in attempts to both clarify their role within a competitive field of development dollars and audience attention and pare down budgets. But with each dismissal, years of institutional knowledge, community relationships and public goodwill are lost. Most importantly, the cutting of curatorial positions is a loss for the audience. 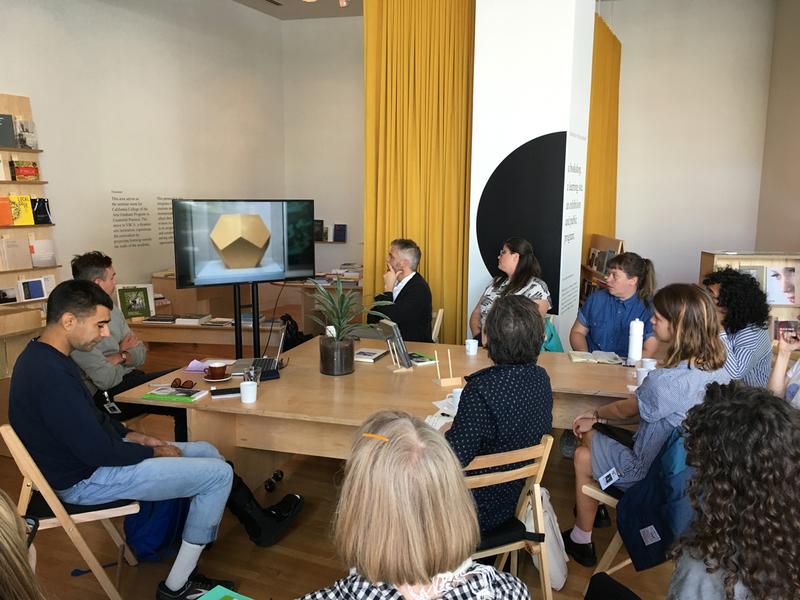 Knox envisions a future in which SFAI will rely on visiting artists and curators to teach classes that result in exhibitions, public programs and publications. Students will get hands-on experience mounting an exhibition from start to finish, he says, including possibly working on research and grant applications. 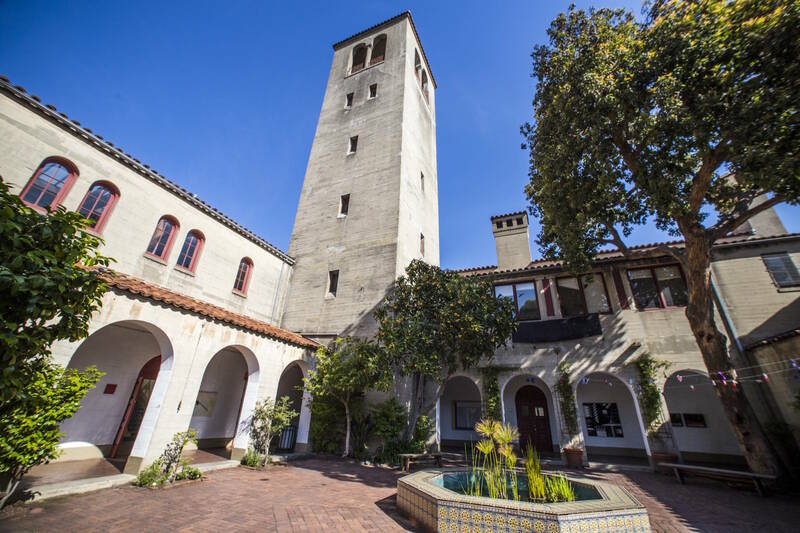 Of the Bay Area’s many art schools, SFAI has perhaps the scrappiest legacy, having weathered multiple instances of financial instability over its long history. But this is the first time, to Morgan’s knowledge, that those financial straits have resulted in such severe cuts to the exhibition program. Coincidentally, the last show Morgan worked on for SFAI is both an indictment of the school’s cuts to the exhibition program and a cynical look to technology for arts funding answers. Ether, which opened Sept. 13, is a conceptual cryptocurrency investment scheme by the collaborative trio known as Will Brown (David Kasprzak, Jordan Stein and Lindsey White). The exhibition draws comparisons between SFAI’s current financial challenges (Knox named enrollment as a factor) with a moment in history when the school sold its collection of Eadweard Muybridge photographs to finance the creation of what is now the school’s New Genres department. “In a similarly speculative action,” the collaborative’s press announcement reads, “Will Brown has invested our exhibition budget in Ether, the underlying token powering the Ethereum blockchain.” At irregular intervals, any profits from this investment will be available to fund SFAI student, staff or faculty projects, supplementing the school’s official budget via an application process open to all. 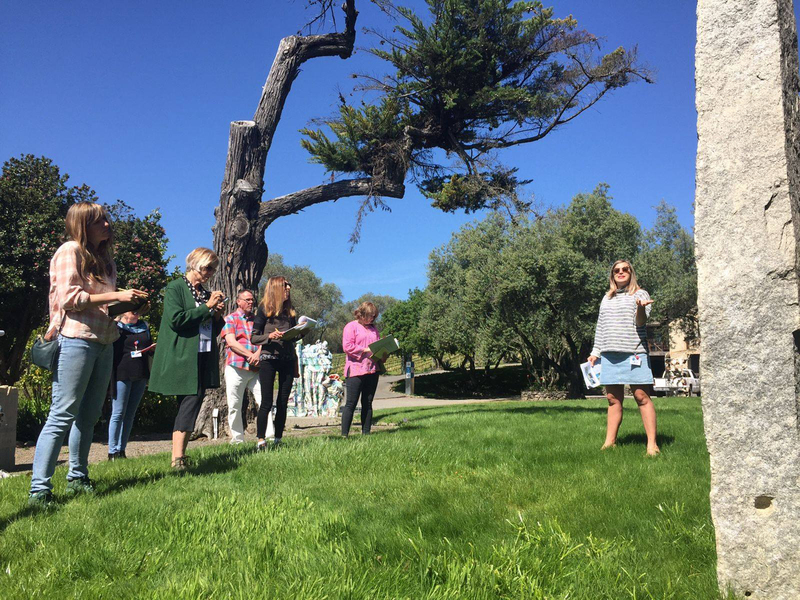 As the opening date drew near, Morgan remained involved as a contract employee, even though her last day on staff after five years at SFAI was July 5. Up to then, she’d been attending cabinet meetings for nearly a year, where she represented the exhibition program and advocated for it as best she could without any actual executive power. It was in these meetings that she was first confronted with pressure to justify her department's existence. During Morgan’s time at SFAI, the exhibition program organized numerous projects that seemed to directly fit the description of Knox’s plans for the future: world class artists doing high-end serious projects and multiplying their capacity through student participation. Knox admits this is true: “The elimination of a steady curatorial stand-alone department is really a reflection of something that that department was already doing, which was trying very much to involve itself with the school.” In other words, the exhibition department’s good work proved there was no need for an exhibition department. What won’t return to SFAI, Knox says, is the role of a long-term senior curator position. Unlike Morgan, Joel Shepard didn’t see it coming. 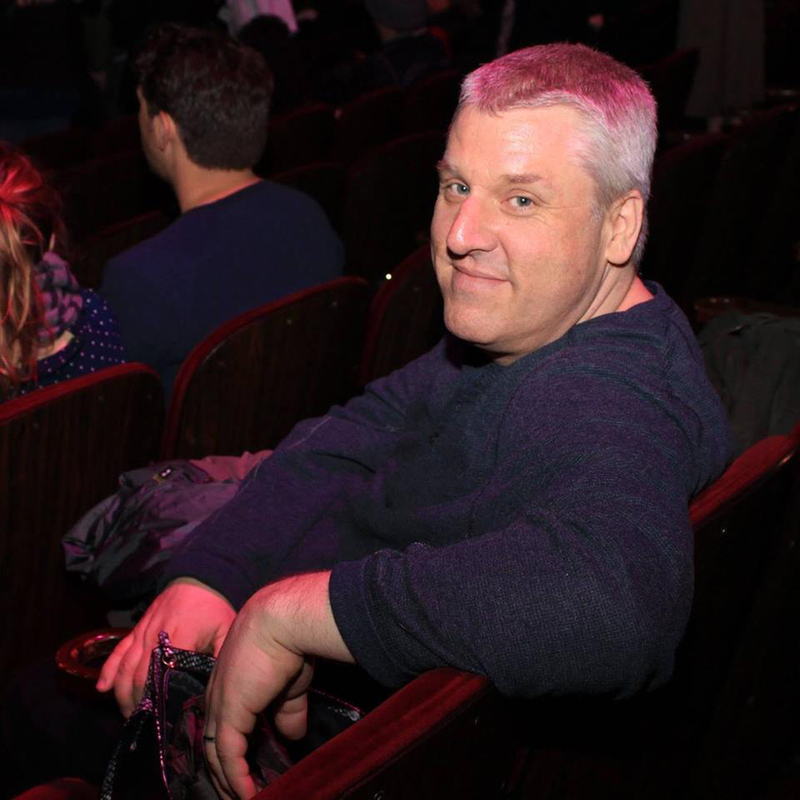 Though YBCA announced there would be restructuring several months prior, hinting at some level of staff reduction, Shepard never expected both he and his part-time curatorial assistant David Robson to be laid off. Or for the film program to fundamentally change. Former YBCA film/video curator Joel Shepard. “We are really trying to pioneer a new model for a contemporary arts center, and it requires that we have to question all of it,” she says. 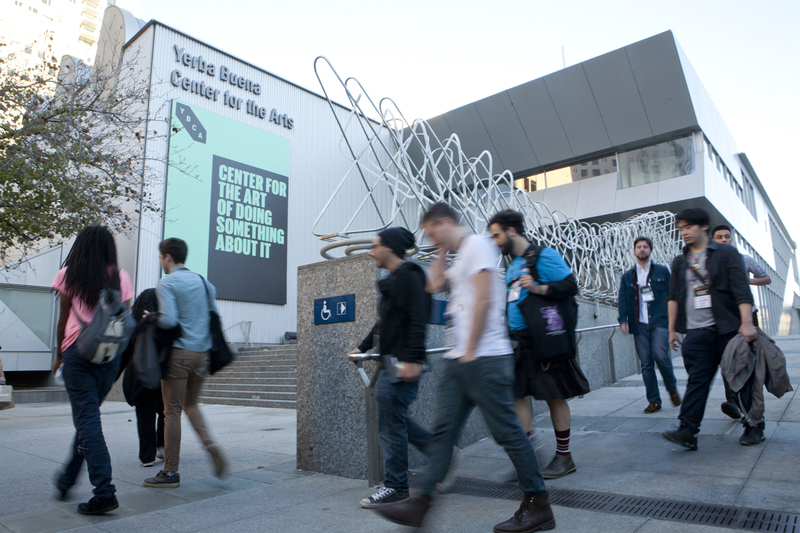 But YBCA only appears to be questioning some of it; since Shepard and Robson’s departure on April 24, other curatorial staff members have not been laid off and other programs, like visual arts and performance, remain intact. The film and video curatorial position might return, Cullinan says, but she’s also open to ideas that could support local filmmakers or integrate film and video into institution-wide programs. It’s hard to know what the future will look like for film and video at YBCA, or even when this hiatus will conclude. (Cullinan wishes the “reimagining” was moving faster.) The last film program on YBCA’s calendar was the June 9–July 1 Architecture & Design Films Showcase, co-presented by AIGA and SF Design Week. Of the various possible futures that Cullinan describes, some seem to involve leaving film and video programming up to the remaining curatorial staff. (Cullinan claims it's increasingly difficult to recruit full-time staff, “In part because of the affordability issues we have in the Bay, but it also because people want to live their lives differently, and they are actually interested in having multiple gigs.”) Some sound like partnerships with local film organizations and festivals. And others are too nebulous to speculate upon. What’s missing, in the interim, is a venue that long showcased a rare mix of global and local cinema. “There’s already fewer and fewer foreign language films showing in San Francisco,” Shepard says. “The number drops every year.” Films that don’t have a readymade audience or pre-existing buzz don’t show in San Francisco anymore, he says. YBCA was the city’s only arts institution with a regular film program. He points to the Pacific Film Archive’s schedule at the Berkeley Art Museum as a rare example of a visual arts institution and film program existing, seemingly successfully, side-by-side. 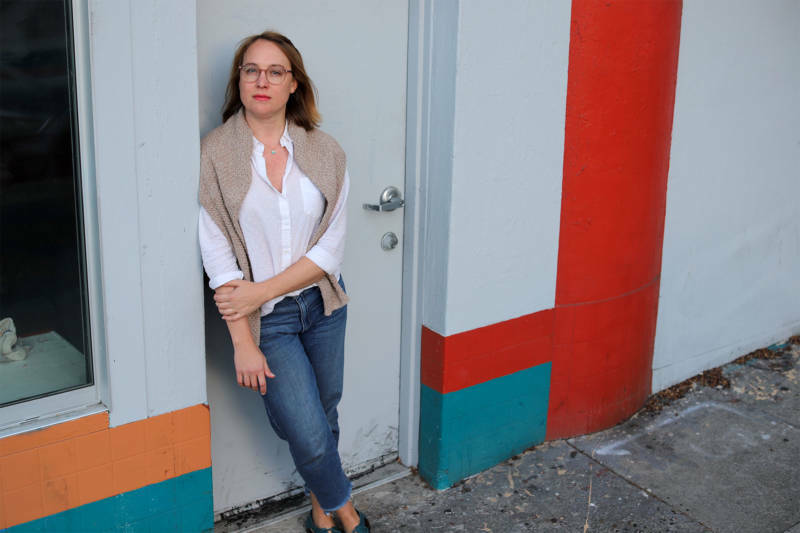 While the changes at YBCA were at least nominally announced, the elimination of Kara Q. Smith’s assistant curator position at Napa’s di Rosa Center for Contemporary Art took place quietly, without public remark. An email did go out to artists Smith had been working with for a 2019 show letting them know that due to her "unfortunate departure," the di Rosa would "not be moving forward with the show as originally planned." Smith was the second full-time curator hired at di Rosa (Amy Owen, the organization’s lead curator, was the first). Smith says her role was unique; she worked interdepartmentally across the organization on multiple collaborative initiatives. Some of the many projects she took on included co-organizing and launching di Rosa’s yearlong artist-centered initiative Be Not Still: Living in Uncertain Times and appearing on behalf of the organization at city council meetings and local community events. “I left San Francisco. I made Napa my home,” she says. It was a major commitment for someone whose life and community previously centered on San Francisco. 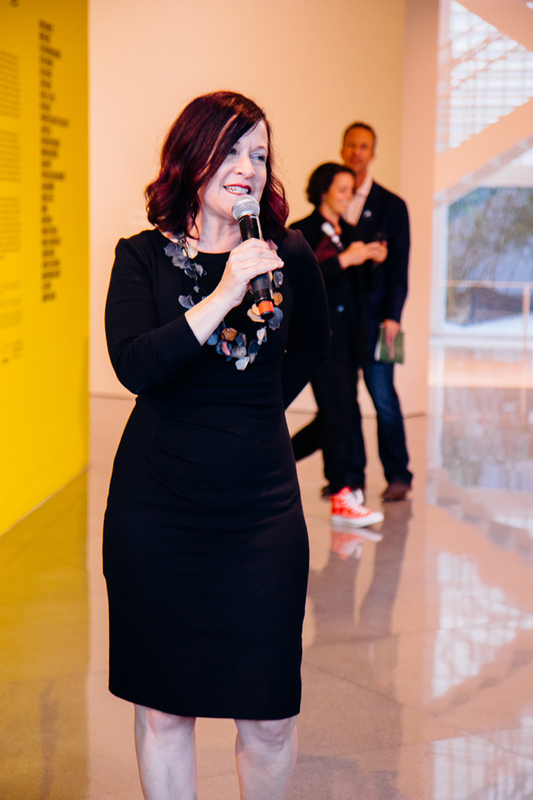 During her nearly four-year tenure at di Rosa, Smith says she worked hard to build a relationship between the arts center and an often ambivalent local population. A di Rosa spokesperson confirmed no other positions have been eliminated since; they have actually grown the staff "in other critical areas." For Smith, the post-di Rosa job search has been as depressing as di Rosa’s official statement is ambiguous. 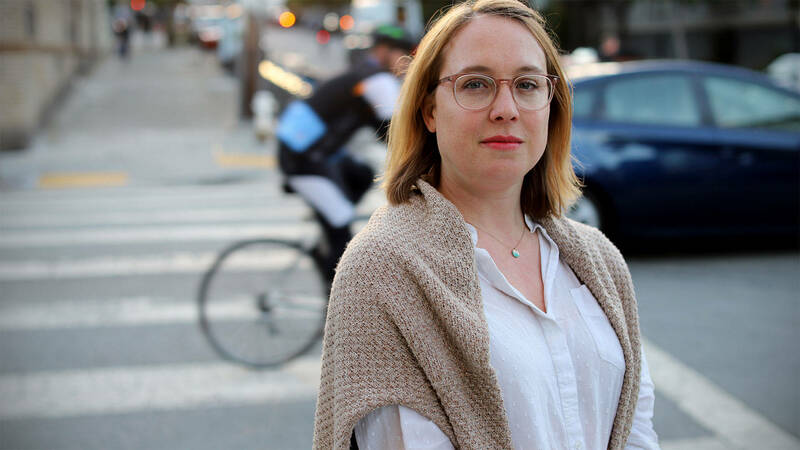 She’ll likely have to leave the Bay Area to find a similar curatorial position; she’s casting a wide net with limited expectations. “I’m not even looking for a 20-year position per se, but where do I find the stability?” she asks. In Renny Pritikin’s oft-cited “Prescription for a Healthy Art Scene,” committed curators are one of nearly two dozen factors that must be present to create a thriving arts ecosystem. The institutions discussed here occupy other, equally important roles (point 3: “active art schools”; point 12: “accessible museums”). Pritikin’s healthy art scene also requires an engaged viewership (point 13)—interested audiences who will attend exhibitions, performances and screenings, and read the writing that’s produced about those events. When YBCA announced Shepard’s dismissal and the film and video program’s hiatus, they listed an email address for the public to respond with feedback. But Shepard heard from hundreds of people—on Facebook and via private messages—expressing their goodwill and anger, demonstrating to him he’d reached an audience (and accomplished what he’d been trying to do in his programming). And there’s the rub. Internal decisions at arts organizations will never be completely transparent, but participating—voicing enjoyment or displeasure in response to an organization’s public programming—is a right that should be employed constantly, not just in reaction to a major change. And to be effective, those messages should be relayed not within closed networks, like a personal Facebook thread, but to the organizations themselves. Fundamentally, the arts ecosystem is a litmus test for the health of the region as a whole, and if audiences aren't more vocal in their support for the arts and their desire for ambitious curatorial programming, the elimination of these positions could be a harbinger of things to come. Correction: An earlier version of this article incorrectly stated that the 2018 Architecture & Design Films Showcase at YBCA was not curated in-house. Joel Shepard selected the films prior to his departure.